Having wooden floors in your home is something that is very fashionable at the minute, so if you are looking to stay in vogue and update the flooring in your home, you will have to decide which wooden floors will be best. There are many different types of flooring available in the market, and the which.co.uk website lists those that are available and also the pros and cons of each. Before you go shopping for your new floor, you will first have to work out what it is that you want, as well as how much you can afford to spend. There are three different types of wooden flooring that are available, and these can come in a variety of different colours and made from various materials. Each type of flooring has its advantages and disadvantages, and the one that is going to be right for your will depend on your budget, taste, and also where in your home the flooring will be. If you need a floor for a room that gets little use, then it would not have to be as hard wearing as a floor that is going to be in the kitchen, living room, or the front door. For areas that are going to receive heavy traffic, you will want a strong and hard wearing floor that is going to stand the test of time. Solid timber flooring tends to be the most expensive, but the finish is fantastic, and you can get the best deals for quality timber floors in Melbourne only at Market Timbers. When you have taken a look at all of the different wooden flooring options available, you will then need to decide if you are going to install this yourself or use the services of a professional. 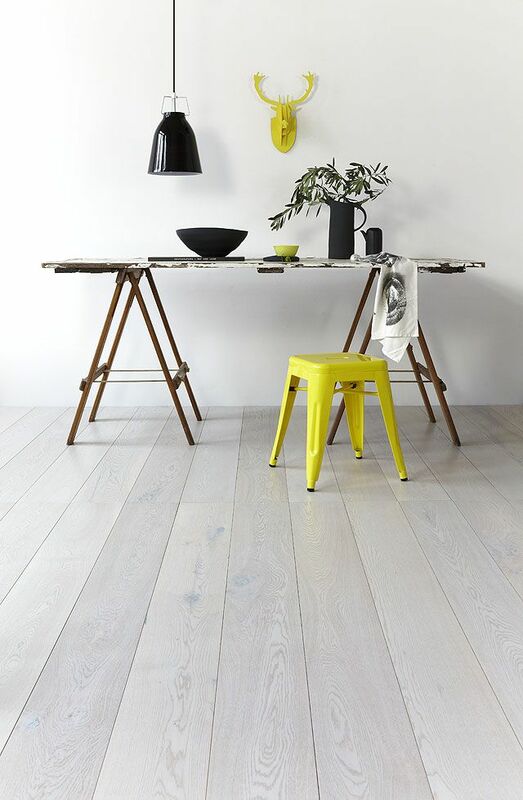 Laminate flooring and engineered wooden flooring are the easiest to install, so if you have little practical *DIY experience installing solid timber flooring may be something that you wish to get a professional to install. It is critical that whatever flooring system you choose to install that it is fitted correctly, which will help it last longer and look great for many years to come. Although you may be able to save a little money by installing your flooring yourself, you will undoubtedly have a much better finish when it is professionally installed. If you do decide to use the services of a professional you will want to shop around and speak to as many different contractors as you can, having each one supply you with a quote. Check out their online reputations and read their customer reviews, as well as ask to see examples of their finished work. Prices can vary quite drastically so you may be surprised at how much money you can save on installation. When you have made up your mind and chosen the best company for the job, you can sit back with your feet up while they do all the hard work and make your home look amazing with your new wooden floor.